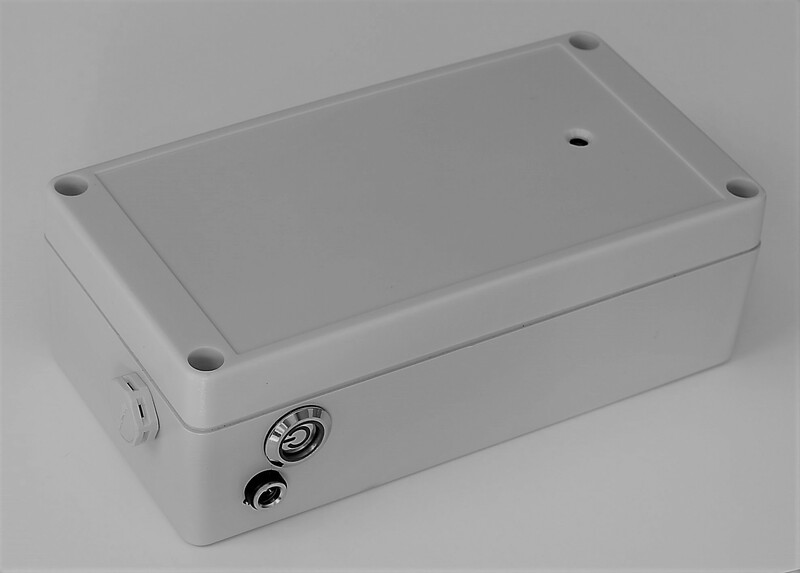 We design and make low power OEM ALPR/ANPR cameras with 4G connectivity for embedding into speed signs, VMS boards and other roadside installations. Number plates of passing vehicles are read by the device in real time and uploaded to the cloud database. An internal or external radar gives an accurate reading of the vehicle speed synchronized with the video recording. Internal vehicle detection and classification algorithms ensure the camera records only vehicles traveling in the chosen direction. 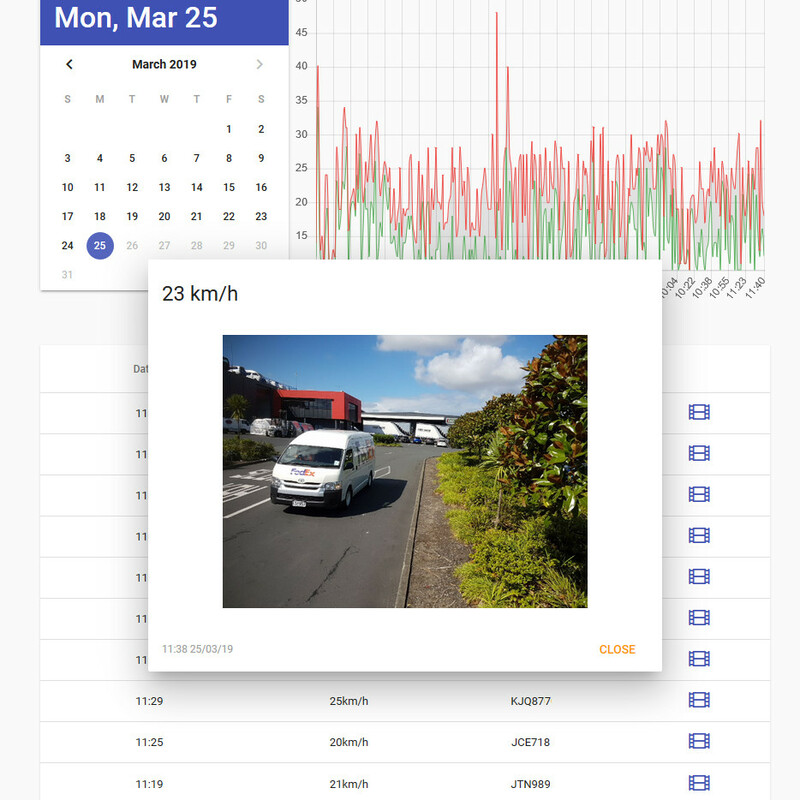 Videos of passing vehicles can be recorded and uploaded to the cloud based on speed, direction, time of day and other parameters. The web user interface has multiple graphs, tables and reports to give the end user actionable insights. The camera, built-in radar and any external devices on the USB or RS232 bus can be controlled remotely via a web browser. The software on the camera is updated over the air with new features and other improvements. We constantly monitor the state of the device and notify you of any problems. Our cameras are Open Source. You can purchase ready-made cams, arrange your own assembly or even change the design to better suit your needs. The BOM is only around $200, making it a very affordable ALPR / ANPR solution. Read the full technical specification or see it all on GitHub. This video is an example of embedding our ALPR/ANPR cams as an OEM product into the existing road infrastructure. In the video, our cam is sending the speed data and the number plate of vehicles going over the speed limit to the LED board via RS232 in real time. Speeding drivers can see a very personal reminder to slow down, which has a calming effect on the traffic.